Genesis 25, 27, 28, 30, 31, 32, (to mention a few). Jacob and Isaac, Jacob sells his birthright to Esau, Leah, Rachel, Laban. Jacob's Ladder (stairs), Jacob wrestles with the angel. The following children's Sunday School lessons and ideas are organized by teaching medium: arts and crafts, video, drama, puppets, software, cooking (foods), games, music, and more. 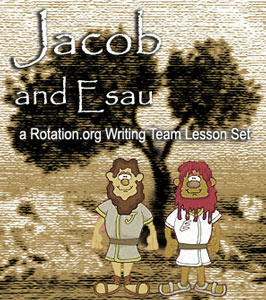 Be sure to check out the Writing Team Lesson Set: Jacob and Esau. 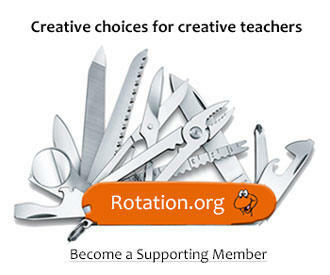 Glean what you need. Share what you can.